Her name is Rudina Arap, and is the young girl of Albanian origin, winner of the first editions of the Best Sommelier of Florence, reserved for members of the Delegation AIS (Italian Sommelier Association) in Florence. 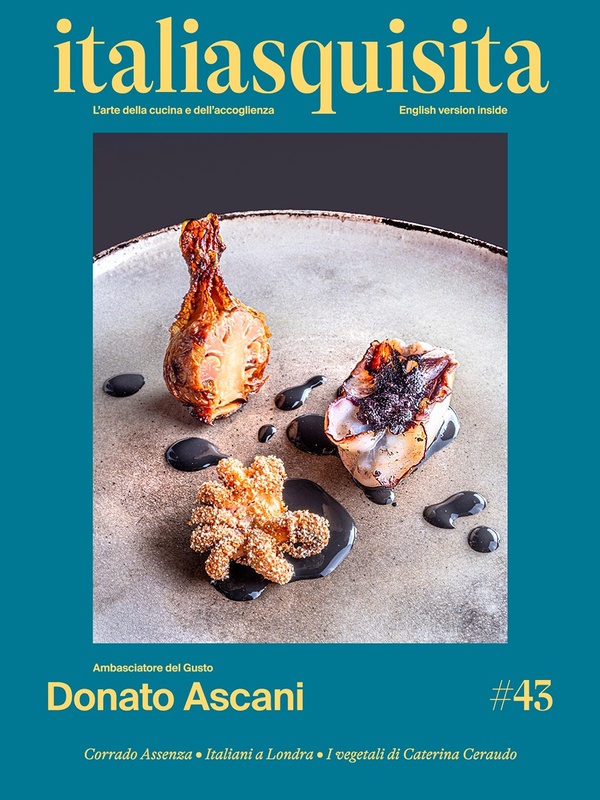 Formed in the courses required in the Tuscan capital, currently works at the restaurant Teverini di Bagno of Romagna but is listed at the AIS delegation of Florence and is nominated for an Wine Oscar as Best Sommelier 2010. She distinguished for her ability and skill, passing 11 other competent colleagues, including the two winners of the second place, Jacopo Tonelli and Dario Fabbri. The twelve participants of the AIS sommelier contest held on Sunday, 23 of May, in the attractive location of the property of Fattoria Poggio Casciano of the Folonari family, compared themselves in a test of 20 questions about the wines of the world, identifying blind the origin of three wines and two distillates and the correctness of the wording of a wine list intentionally modified by the jury, chaired by newly elected President of the Wine Road of Arezzo, Cristiano Cini to which were added as members the Vice-President and CEO of AIS Tuscany Florence Massimo Castellani, the sommelier- barman Andrea Balleri, the "landlord" Paul Folonari and the responsible for the contests from AIS, Leonardo Taddei.